What is WebRTC Leak and Why You Should Care? WebRTC is amazing. Many awesome and comfortable internet communications rely on this technologically advanced project. Since its first announcement in 2011, the popularity has grown insanely. What does it do? WebRTC, or Web Real-Time Communication, allows two devices to exchange audio and video traffic in real time, essentially creating the basis for all browser chats and webinars. This is just a fraction of the functions this technology provides. Oh, and to add a cherry on top, it is a free open-source development, which means that anyone can use it for both commercial and non-commercial use. However, sadly not everything can be perfect. Recently online security specialists have found a crucial vulnerability that can result in serious IP leaks. WebRTC creates a tunnel between the two devices, thus allowing them to exchange real-time data, including the IPs. In addition, this technology allows bypassing your VPN tunnel and requesting your real IP. This is a significant security threat. 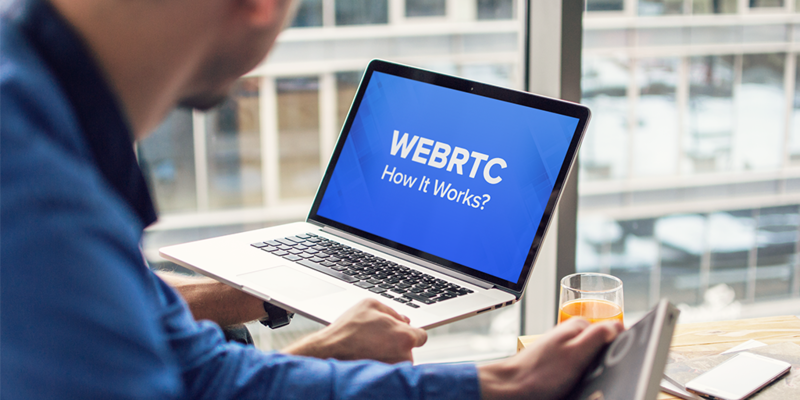 In short, WebRTC allows any website, of course, with your permission, to find out your real address. You may be wondering, “So what is the concern? I simply won’t give permission then!” It’s not that easy, though. If you ever allow a website to exchange video and audio information with your device (say, that one time you watched a webinar), it can access your IP. Not every VPN service will protect your IP from leaking while using this technology, but VeePN will. Don’t worry, you will still be able to use your favorite streaming and Voice Over IP without any restrictions. Our app will block unwanted IP leaks, while still allowing authorized WebRTC connections to travel through your private and secure VeePN tunnel. You can also disable WebRTC manually, but the set of actions varies depending on the browser you are using. Oh, and you will not be able to use the services that require this project. 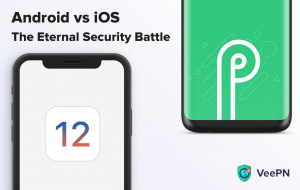 Compared to the previous way, which only requires a few taps and keeps the functionality, the manual configuration has some serious drawbacks. Disabling WebRTC in Google Chrome requires rather advanced technical skills, as you will have to edit the setting files in the system directory. One wrong move and your Chrome browser with all your bookmarks and history is dead. Instead, we advise you to use Chrome extensions you can find in the Chrome Web Store. Well, maybe it’s not actually “manually” disabling the feature, but we promise you – it works fine. You can use WebRTC Control, WebRTC Leak Prevent, WebRTC Network Limiter or any other extension you like. Note that this will disrupt the operation of the websites that use WebRTC to provide their services. You are lucky if Firefox is your go-to browser, as it has a much easier way of disabling this technology. It may be hard to find at first, but when you know the algorithm, you will see how easy it is. Congratulations, you have successfully disabled WebRTC leaks. However, you won’t be able to use the websites that need WebRTC to provide their services. Click on Safari – Preferences. Go back to the home page, and now pick Develop from the menu bar. Choose WebRTC from the drop-down menu, and click on the “Enable Legacy WebRTC API” to disable it (the tick on the left will disappear). You have successfully turned WebRTC off! We remind you that this may disrupt the performance of some WebRTC-based websites. 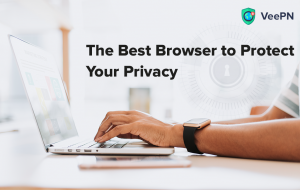 Learning how to switch off WebRTC in your browser is a great start for the long journey of securing your personal data. Get your VeePN subscription to forget about safety and privacy concerns. We offer all the features that you need to browse the web freely without any restrictions and enjoy ultimate protection. 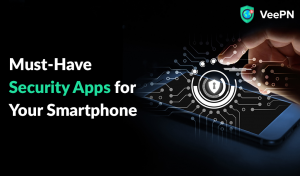 Check out other articles on our blog to find out how to protect your data.